As many New Zealanders welcome the warm weather, for up to 40% of our population, it means the onset of hay fever; a significant source of discomfort. 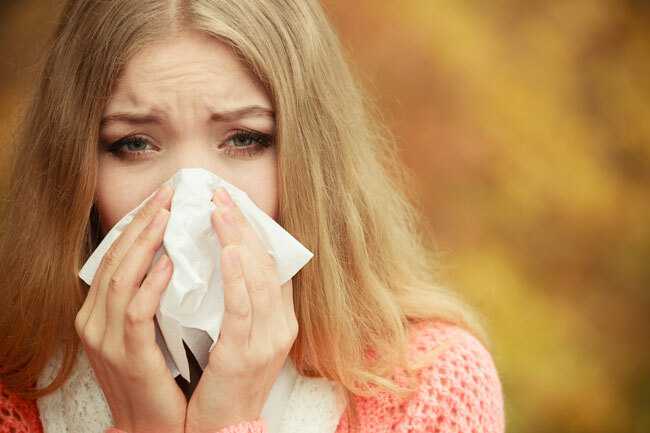 Although hay fever is commonly associated with Spring, the recent warm, sunny, and windy Summer has meant many New Zealanders are still suffering from symptoms. Hay fever is the common name for the condition seasonal rhinitis. Occurring at different times of the year, symptoms depend on where you live and what you are allergic to. Seasonal rhinitis is a response to a pollen however with perennial rhinitis, which occurs throughout the year, dust mites and domestic pets are the most common culprits. Hay fever symptoms include a runny, blocked nose, watery and itchy eyes, excessive sneezing and an itchy throat. Due to the nature of the symptoms and the resulting feeling of exhaustion, symptoms are often confused with a common cold. An easy way to tell the difference between the two is to look at the colour of your nasal mucus; if it is clear, you are likely suffering from hay fever. Hay fever symptoms appear when grasses and flowering plants begin to pollinate in response to the warmer weather. Pollens travel long distances in the wind, especially in low humidity. Pollens enter through the throat, eyes and nasal passages and activate an immune response within our body. Subsequently, cells release a substance called histamine, which causes the symptoms associated with hay fever. An overactive immune system contributes to the intensity of hay fever symptoms however there are other individualised factors. If you do suffer from hay fever, there are ways you can support your body’s ability to deal with the onset of pollen. Increasing your water intake enables your body’s capacity to flush out excess histamine and reduce hay fever symptoms. Squeeze lemon into your water to increase your intake of bioflavonoids; as these have a powerful anti-allergen effect. For extra support, make a hot lemon and honey drink. 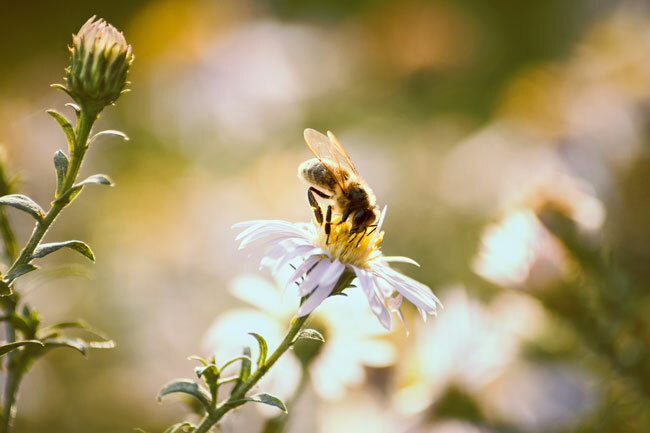 Pollen levels are highest in the morning, and bee pollen found in honey helps to desensitise your body to other pollens, especially if sourced locally. Propolis, a natural substance from bees can also be taken in tablet form to further reduce symptoms. Applying coconut oil around and inside the nostrils could be all it takes to help combat hay fever and significantly reduce symptoms. Coconut oil traps the pollen, stopping it from entering the nostril and nasal passage; this will reduce the body’s immune response. Balancing the immune system is key to managing hay fever. 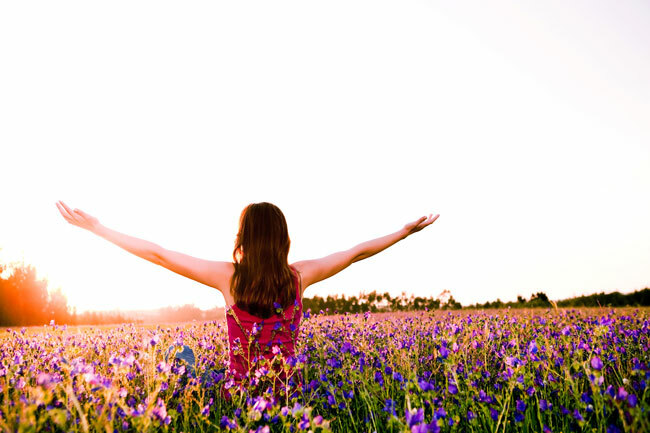 PRP (Proline Rich Peptides) found in Immulox, has the unique ability to balance an under active or over active immune system; which may reduce your bodies initial immune response to pollen. Eighty-percent of your immune system is located within the gut itself, making long-term gut health key for allergy relief. Pre-and probiotics such as kefir, yoghurt and sauerkraut help to both multiply and balance the gut flora; aloe vera supports the health of digestive system, providing a balanced immune system. Supporting your body with good nutrition will help you to recover quickly and decrease the intensity of symptoms. Decrease inflammatory foods such as sugar and refined carbohydrates, and increase anti-inflammatories such as omega 3 from Fish Oil. Increase whole foods, particularly dark leafy greens, and foods high in both Vitamin C and bioflavonoids such as broccoli, kiwifruit and citrus fruit, to provide further immune protection and antioxidant support. If you have a palette for spicy food, the active component found in red and chill peppers, capsaicin can also relieve congestion and painful sinuses. Different plants flower at different times of year. Pine trees are a common suspect of hay fever and their yellow pollen can be seen intensely spread over trees, cars, and water. If you suspect what you are allergic to is likely to be in flower, you can view an allergy calendar here, and plan ahead, before your symptoms occur.